Some may think of their work as an obligation and travel as a luxury. However, the eye health professionals at Community Eye Center (CEC) understand the impact that combining the two can have on people. 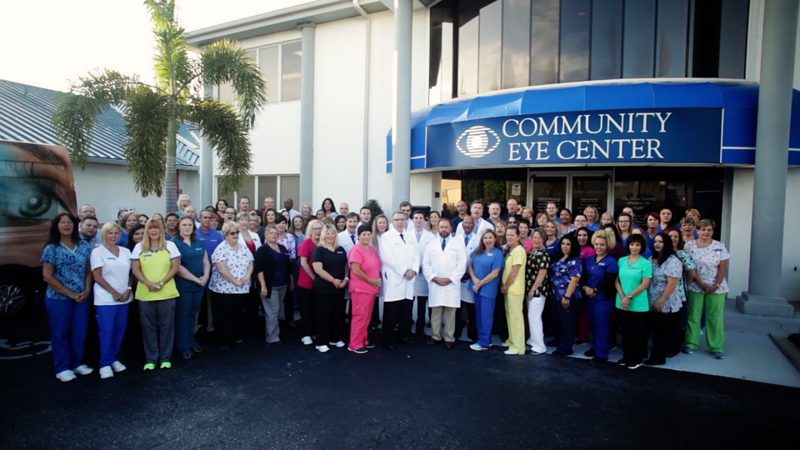 Many know that CEC's eye surgeons perform advanced eye research as well as thousands of vision-restoring procedures in Florida, annually. 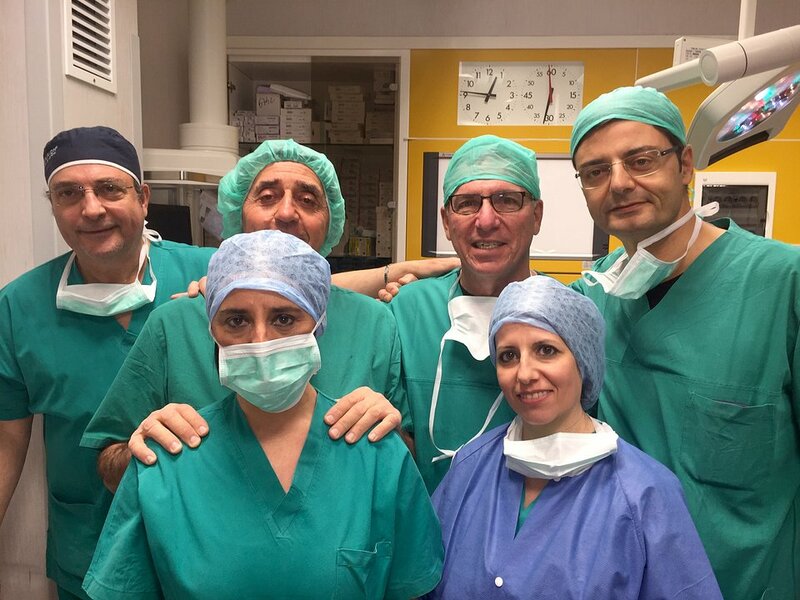 However, did you know that some of the doctors have also taken the practice around the world? 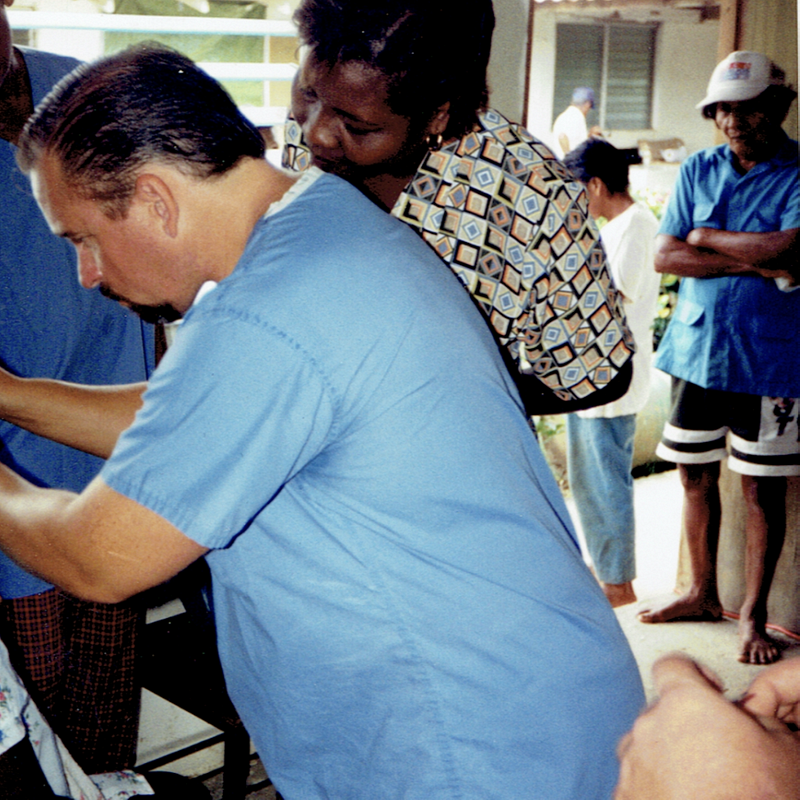 Dr. Spadafora and Dr. Schaible packed up their bags with their passion for ophthalmology when they collectively traveled nearly 10,000 miles in their mission of bettering the lives and vision of others. If you ask any of the ophthalmologists, optometrists, opticians or staff at Community Eye Center about "I Care. 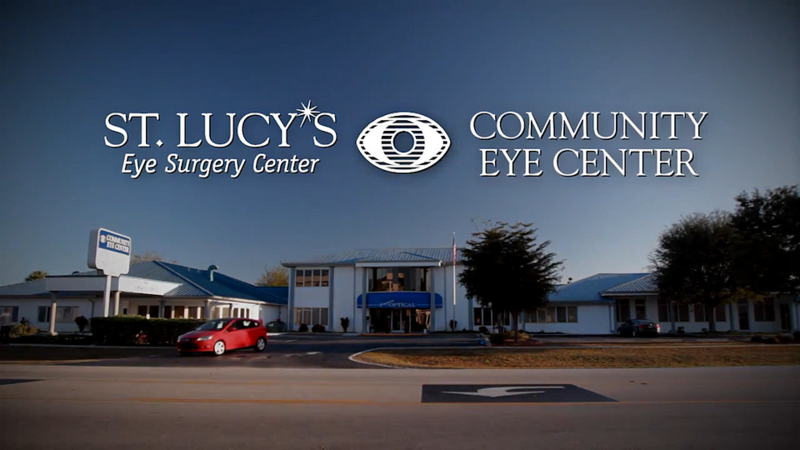 Eye Care.," you will learn that it reaches beyond the broadcast airing in Southwest Florida. This philosophy of care is the cornerstone upon which the entire practice is built. 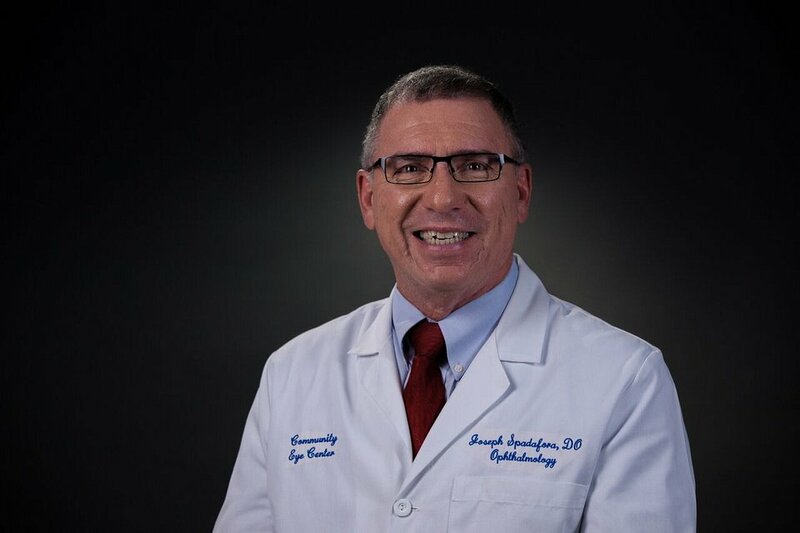 This patient-centric approach to care incorporates the mission of CEC and involves attending to each patient's individualized needs as well as providing a superior level of eye care to deliver the best outcomes possible. Because this philosophy of care is found inside the character of the providers at CEC, "I Care. Eye Care." is not confined within the walls of the facility. 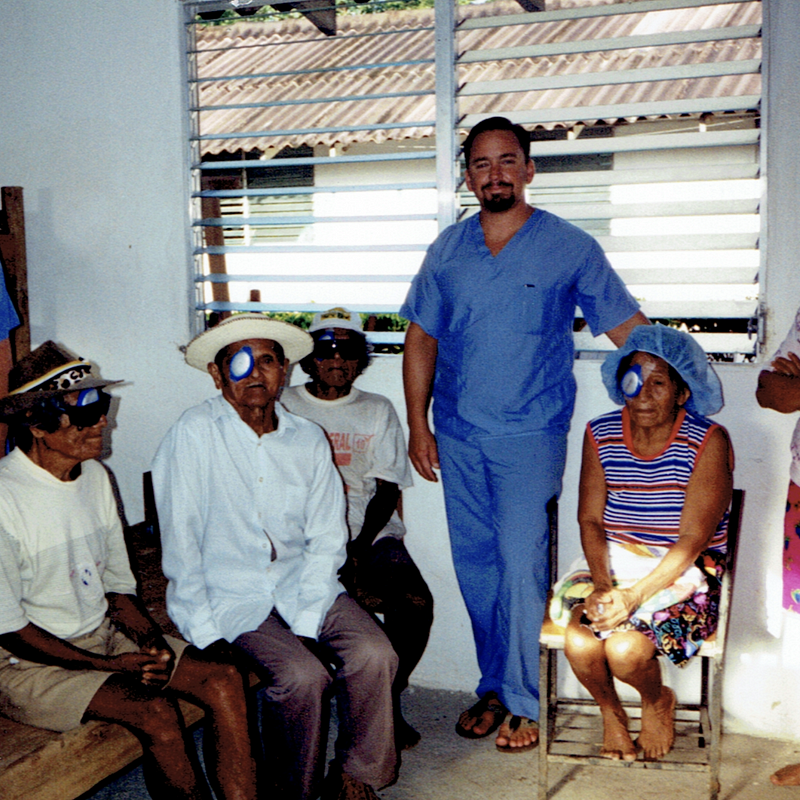 Community Eye Center eye surgeons take their practice to new places, helping people around the world. 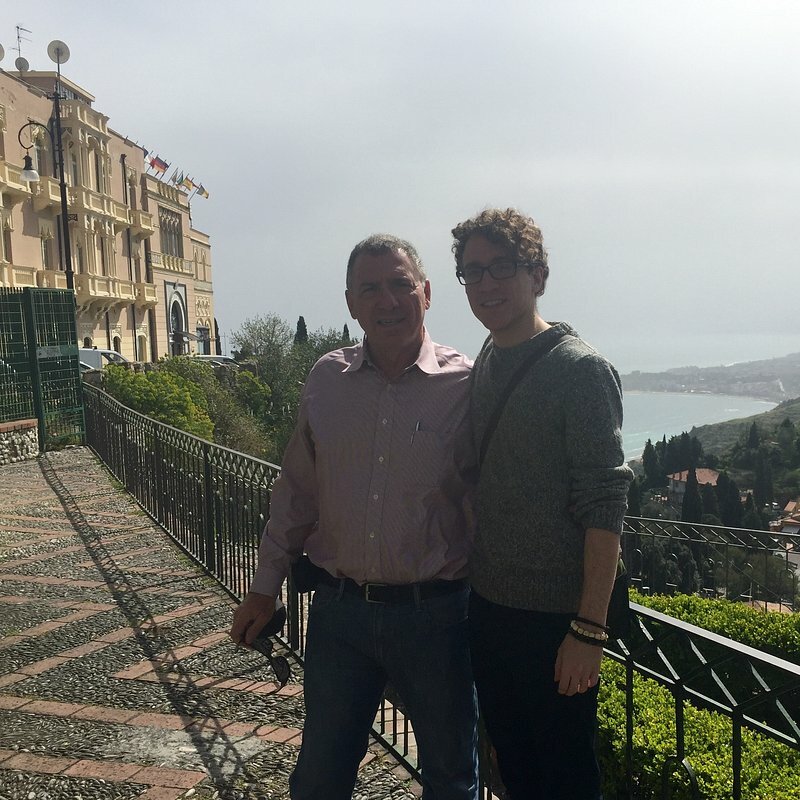 For example, Dr. Spadafora took this purpose-driven method with him when he traveled to Florence, Italy. 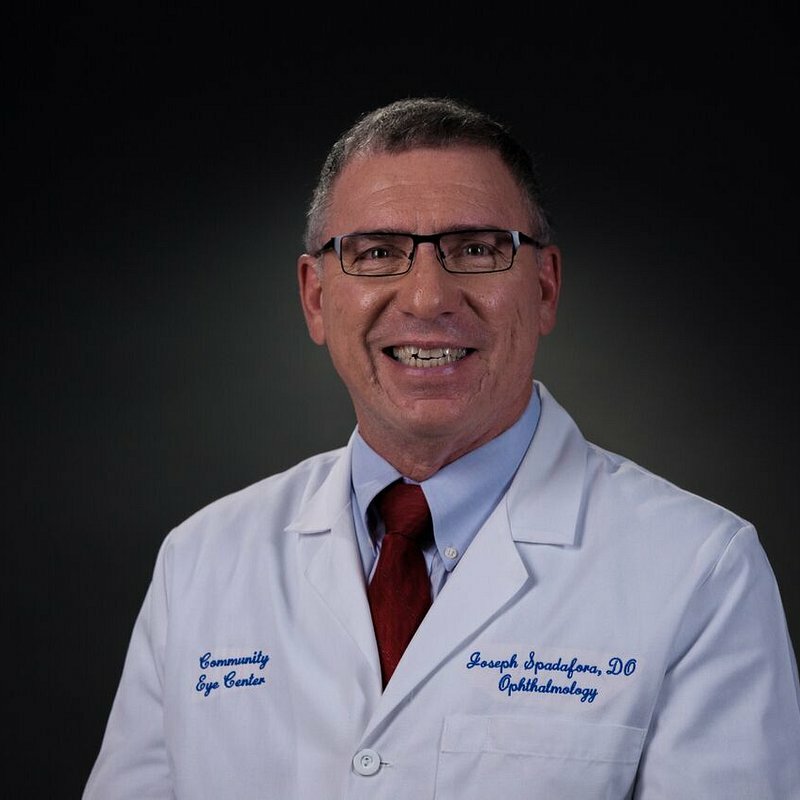 While there, he toured The Morgagni Clinic (Morgagni is known as "The Father of Cataract Research," with his name as a legacy to his foundational work) and shared research experience with some of the areas top medical providers. 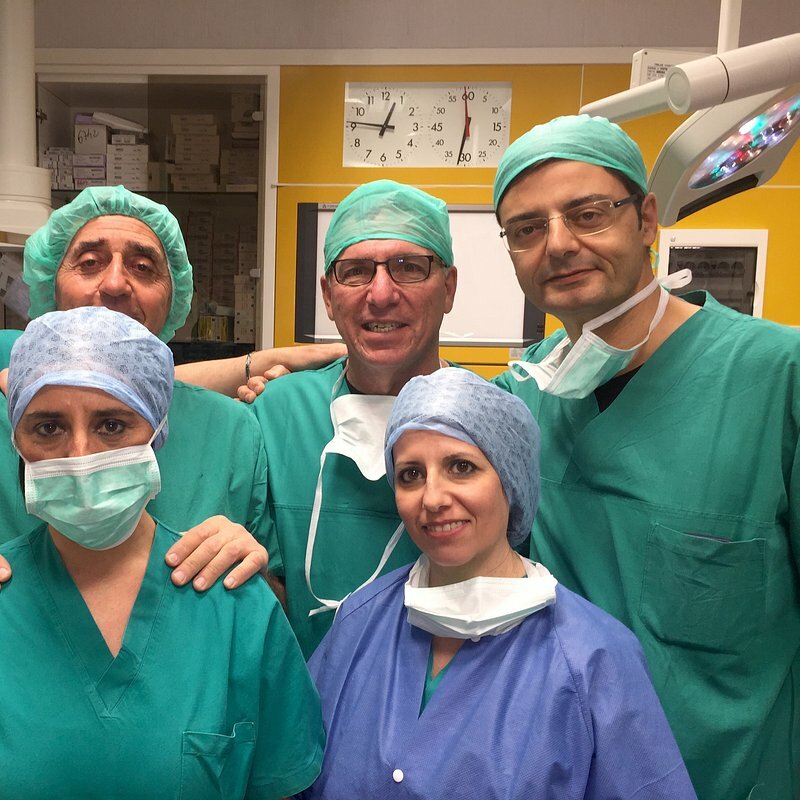 During the trip, Dr. Spadafora expanded his skills and knowledge when he observed/performed cataract surgery as well as complex glaucoma surgery. Dr. Schaible also carried "I Care. 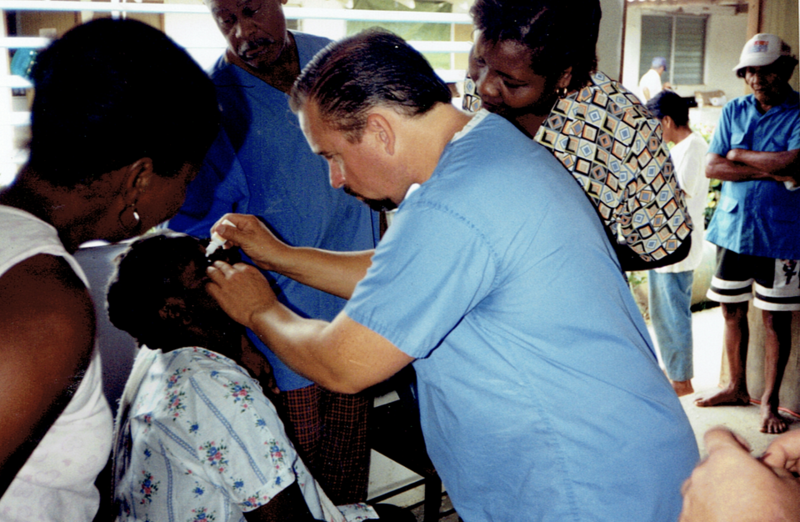 Eye Care.," with him on his journey to the Panamanian Jungle. 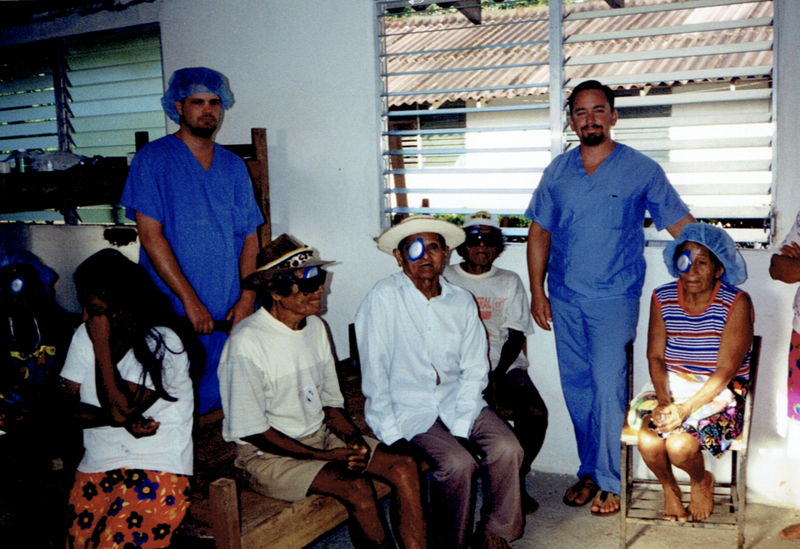 On this excursion, he and a team flew to an area in the Panamanian Rain Forest where they performed cataract surgery on 42 villagers. 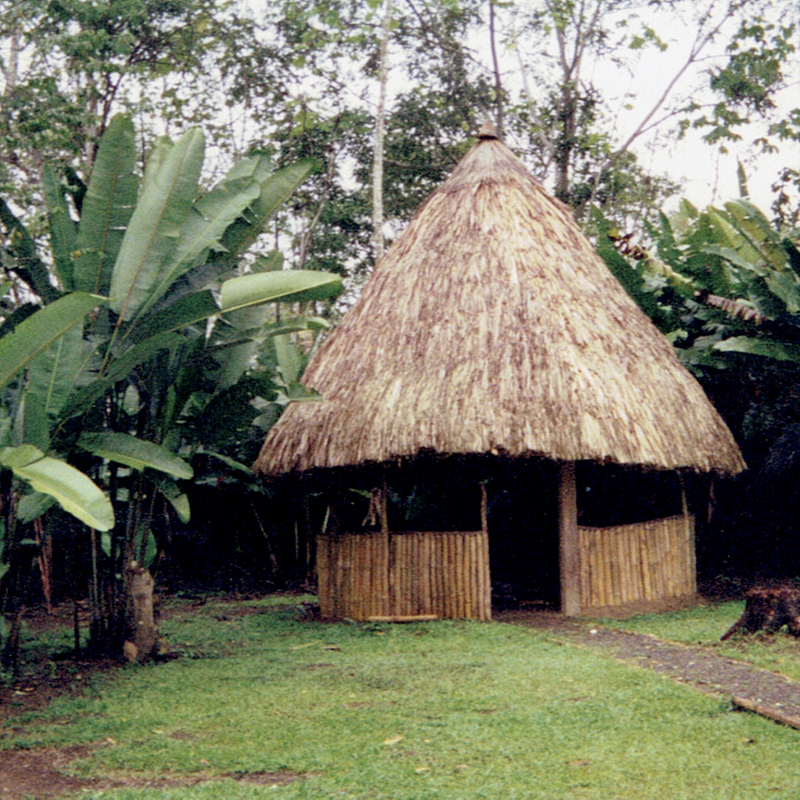 While in the Panamanian Jungle, he did not have access to the same technology and resources. 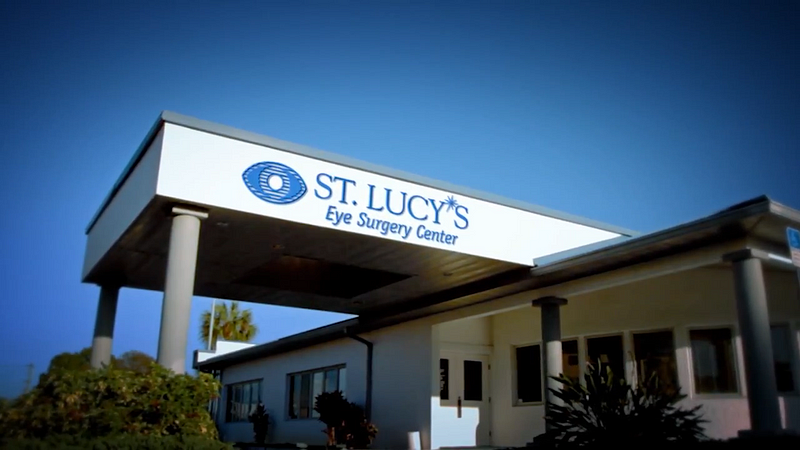 At St. Lucy's Eye Surgery Center, Dr. Schaible and all of the eye health professionals are well-equipped with advanced resources. 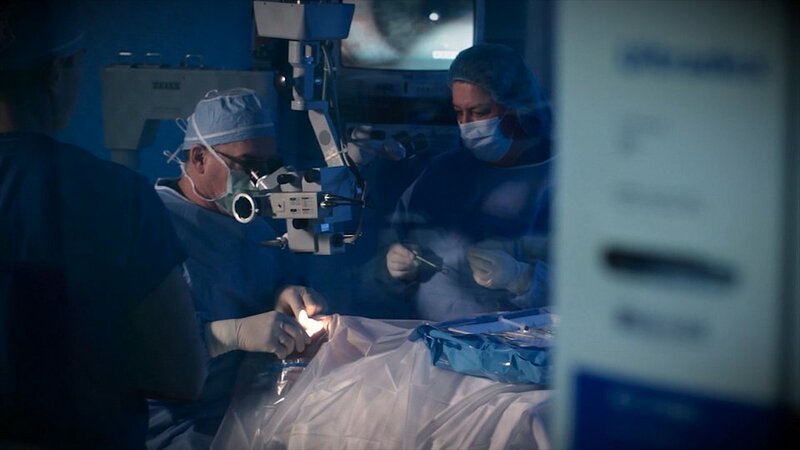 The technological capabilities and resources provided by St. Lucy's Eye Surgery Center contribute to a high outcome of success in Dr. Schaible's vision-restoration procedures and surgeries. 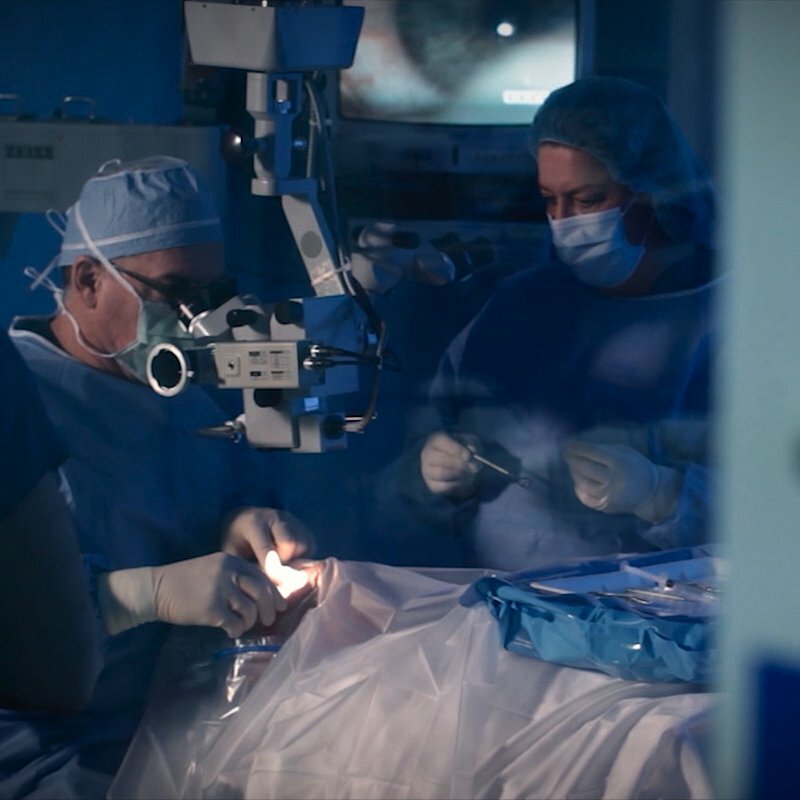 Even without all of the technology, all of the eye surgeries and procedures he performed during his expedition were without incident. Providing excellence in care requires intense dedication. 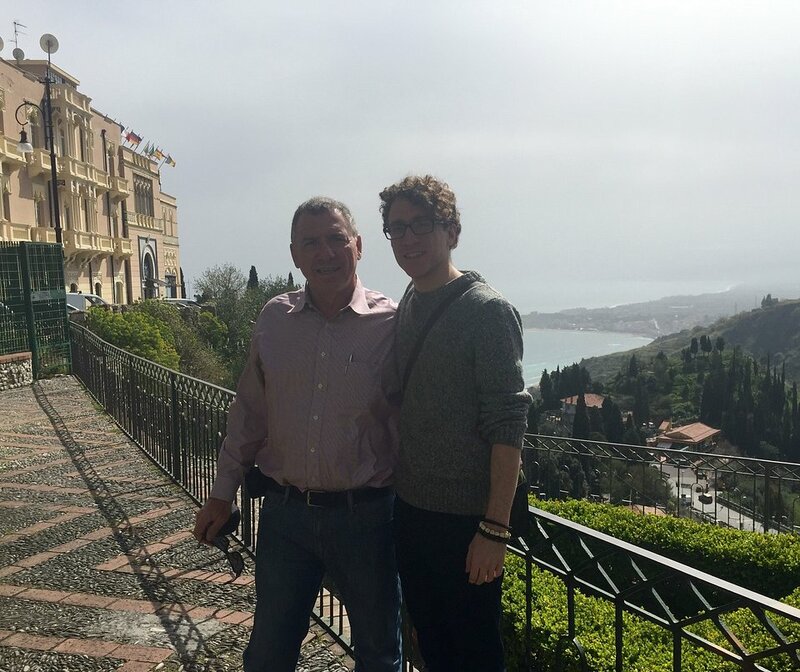 While traveling for leisure can be extremely fun and beneficial, Dr. Spadafora and Dr. Schaible found it just as satisfying to see the world with a purpose. 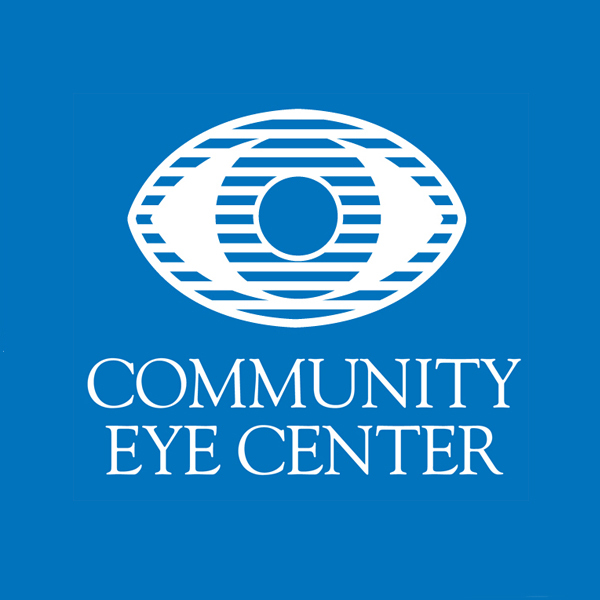 In the past 38 years, the doctors and staff at Community Eye Center have established and strengthened the meaning behind "I Care. Eye Care.," in Florida. Dr. Spadafora and Dr. Schaible lived "I Care. 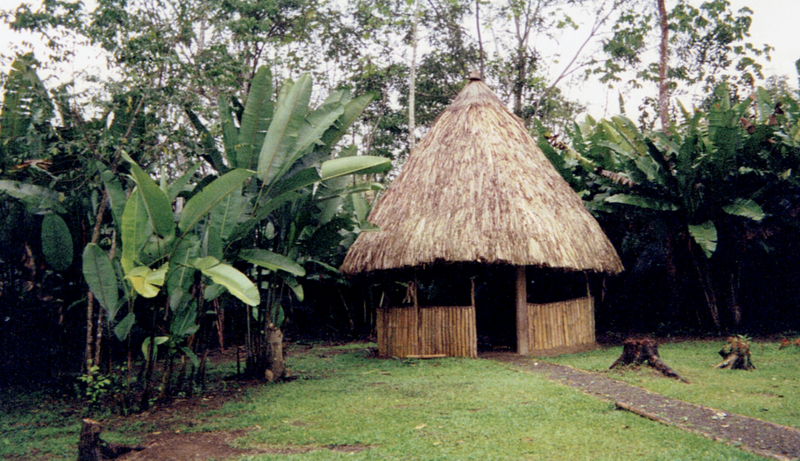 Eye Care.," thousands of miles away from their practice. Every day, the physicians and staff members at CEC bring"I Care. Eye Care.," to life by providing excellence in eye care with a personalized approach to patients. 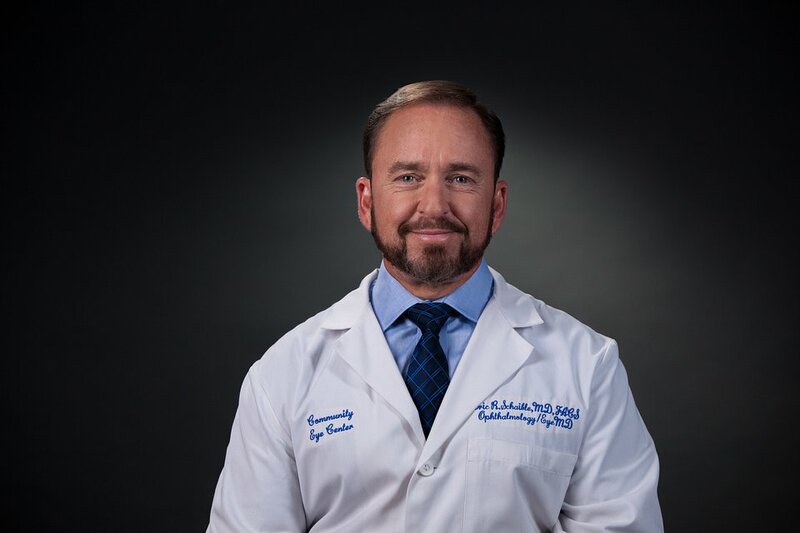 Community Eye Center and St. Lucy’s Eye Surgery Center are pleased to announce that Dr. Eric A. Liss is now a board-certified ophthalmologist. 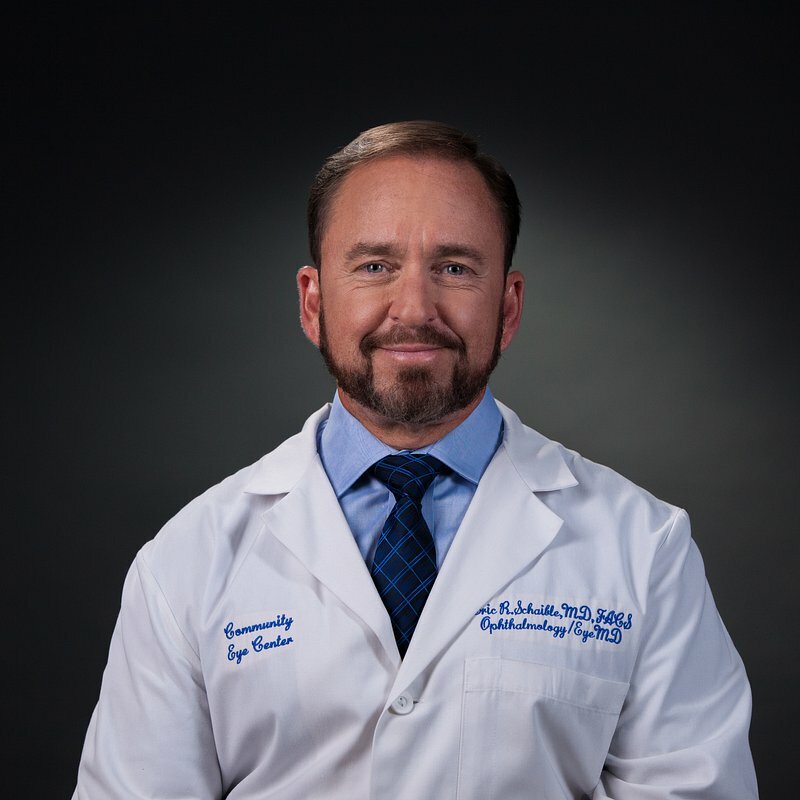 The certification is sponsored by the American Board of Ophthalmology.